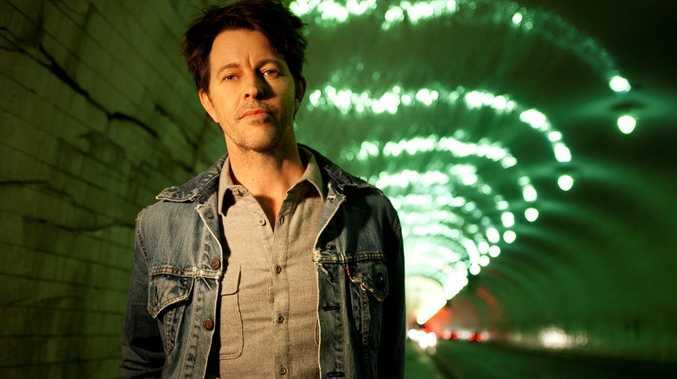 Bernard Fanning will play The Empire Theatre on July 16. IF GOOD things come in threes, Bernard Fanning just hit the trifecta. First confirming a new album, then releasing new single 'Battleships' and now he has just announced a huge national tour throughout July/August which will include Toowoomba. Playing 18 shows, across metro and regional areas in every state, The Departures Tour provides fans the first opportunity to hear the forthcoming album Departures live. First taste of the album 'Battleships' has already been embraced across the nation. "I can't wait to get out into the wide brown land with a new batch of tunes and a new band," Bernard said. "This new album is much more energetic so it's going to make for a really dynamic show when paired with the stuff from Tea and Sympathy. I hope to see you somewhere out there." 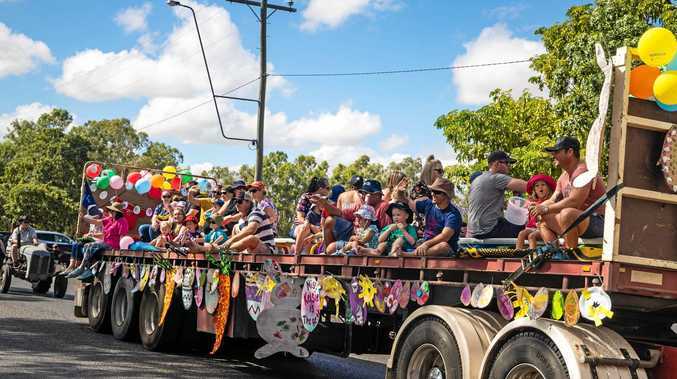 The Departures Tour marks his highly anticipated return to stage since Powderfinger's Farewell Tour of 2010; a run that saw sales in excess of 300,000 tickets and repeat sell outs across the country. Joining Bernard will be handpicked special guests, Big Scary and Vance Joy. "It's a privilege to be taking Big Scary and Vance Joy with us as these are both acts that will be rocking houses and warming hearts for years to come," he said.